IIHS Top Safety Pick with optional front crash prevention. 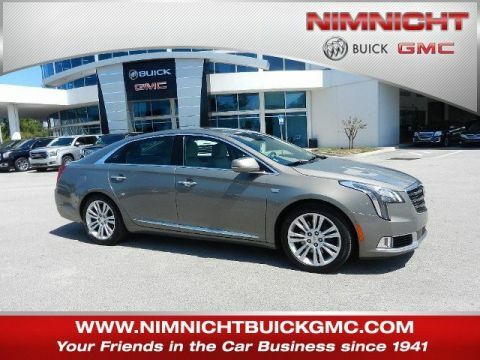 Boasts 27 Highway MPG and 19 City MPG! Carfax One-Owner Vehicle. This Cadillac XT5 boasts a Gas V6 3.6L/222.6 engine powering this Automatic transmission. WHEELS, 20 X 8 (50.8 CM X 20.3 CM) STERLING SILVER PAINTED FINISH (STD), TRANSMISSION, 8-SPEED AUTOMATIC (STD), SEATS, FRONT BUCKET INCLUDES 8-WAY POWER DRIVER SEAT ADJUSTER (STD). 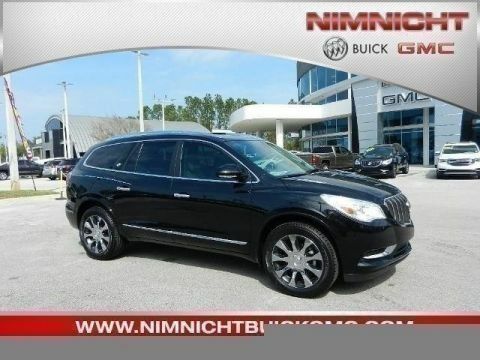 * This Cadillac XT5 Features the Following Options *SAHARA BEIGE, LEATHER SEATING SURFACES WITH MINI-PERFORATED INSERTS with Jet Black accents (With natural Sapele high-gloss wood trim. ), RED PASSION TINTCOAT, PREMIUM LUXURY PREFERRED EQUIPMENT GROUP Includes Standard Equipment, ENGINE, 3.6L V6, DI, VVT, WITH AUTOMATIC STOP/START (310 hp [231 kW] @ 6600 rpm, 271 lb-ft of torque [366 N-m] @ 5000 rpm) (STD), CADILLAC CUE INFORMATION AND MEDIA CONTROL SYSTEM WITH EMBEDDED NAVIGATION, AM/FM STEREO with 8 diagonal color information display, four USB ports, two auxiliary power outlets, auxiliary input jack, Natural Voice Recognition and Phone Integration for Apple CarPlay and Android Auto capability for compatible phone, Wireless Charging (Requires separately purchased adapter. 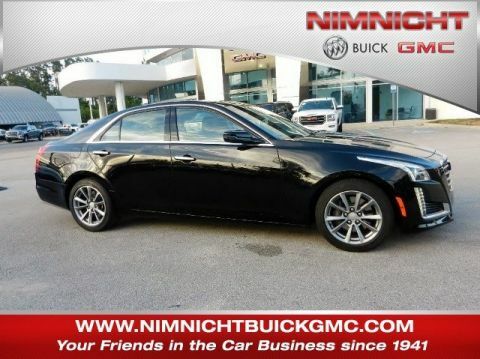 ), Wipers, front intermittent, RainSense, Wiper, rear intermittent with washer, Windshield, acoustic laminated, windshield and front door glass, Windows, power front express-up and down rear express-down and comfort open (auto express down via key fob). 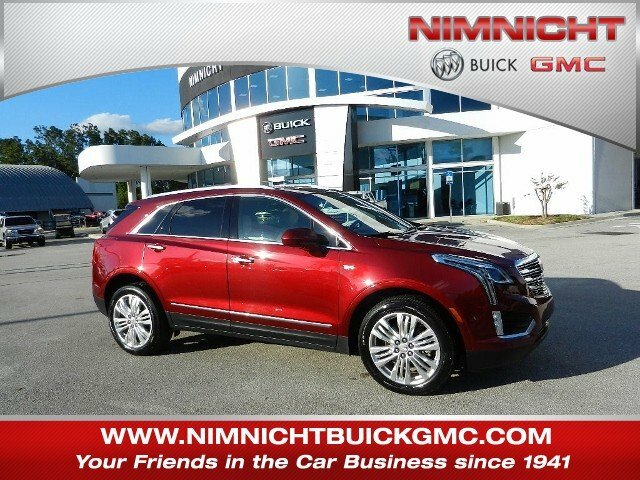 * Visit Us Today *For a must-own Cadillac XT5 come see us at Nimnicht Buick GMC, 11503 Philips Hwy, Jacksonville, FL 32256. Just minutes away!